Having launched in 2002, Casino Euro has made a great name for itself in the iGaming industry and is now one of the top online casinos for European players. Its services are available in different languages and the website can be switched between 16 of them with ease in order to accommodate the great variety of players. It is licensed in the jurisdiction of Malta and has a great reputation and overall rating. 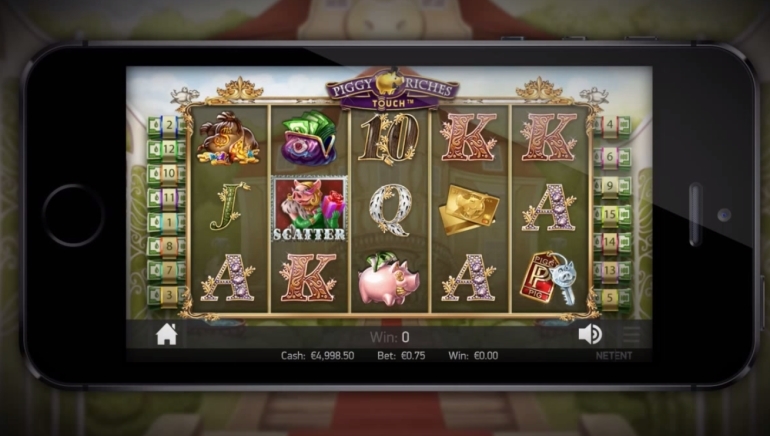 Casino Euro is entirely based on Flash and this means that there is no downloadable app and that the games can be started right away. The fast loading times make everything run smoothly and the games show a variety of styles and software companies. 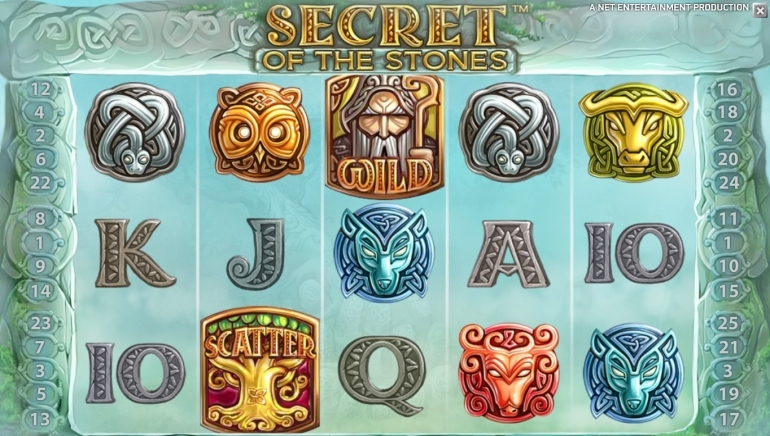 Most notably, Microgaming and Net Entertainment power the online casino but there are also several other providers which add to the list of games and make it highly impressive. Most of the games can be played for free in order to see exactly what they have to offer and the switch to real money can done in a matter of minutes. 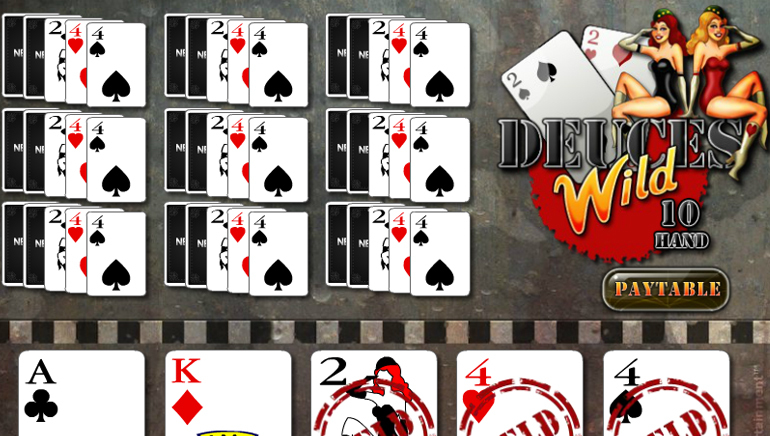 Live dealer versions of popular table games are available, while the mobile-friendly games are represented by a small smartphone icon. The welcome bonus is bigger than the standard match on the first deposit in several ways. First off, it has a larger percentage for the first transaction and it then continues for the second and third deposits as well. Hundreds of euros can be earned for free as a result and should provide a great way for players to get started. 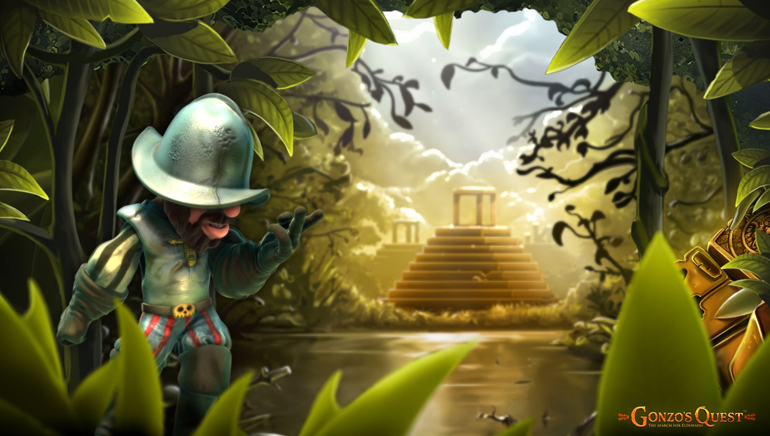 In order to keep the action at a high level, Casino Euro is constantly adding special promotions to the list and these can provide more ways to win through free money, free spins, free prizes and more. 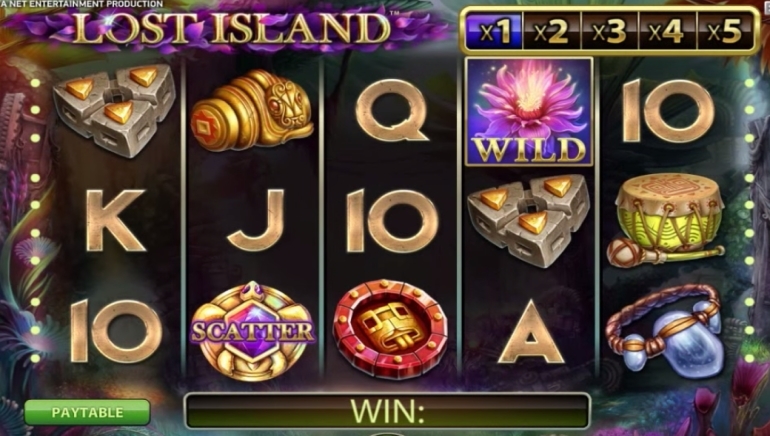 A couple of tournaments of the big slot games take place every day. 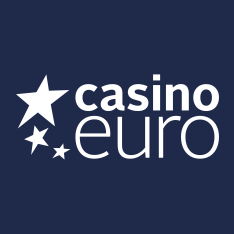 It is very important for Casino Euro to establish a trusting relationship with its clients and this is done in no small part through a great customer support team which provides assistance around the clock. Questions and general enquires can be sent by email, live chat and phone at any hour of the day and a response will be offered promptly. About a dozen of the preferred payment options are accepted by the online casino and they all come with additional information, no service fees and immediate transaction times.